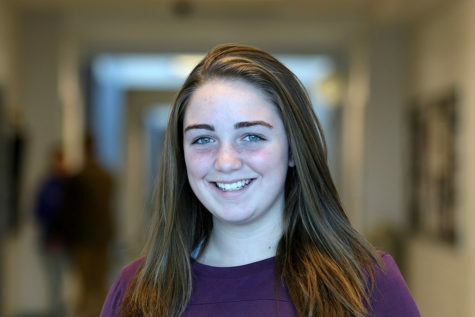 Maya Waid is a freshman at Harrisonburg High School and is a first-year Newsstreak staff reporter. She enjoys being active through various volleyball and basketball teams both in and out of school. In her free time, she likes to hang out with her friends and spend time with her family. Her young sister, Macy, is one of her favorite people to be around because she makes everything they do interesting. Although Maya does not tend to pick up a book in her free time, she miraculously finds plenty of time to binge watch many shows on Netflix. In her future, she plans to attend a four-year college and pursue a career in journalism, specifically sports writing for ESPN or Sportscenter.